Re: fwd dirt track racing?? 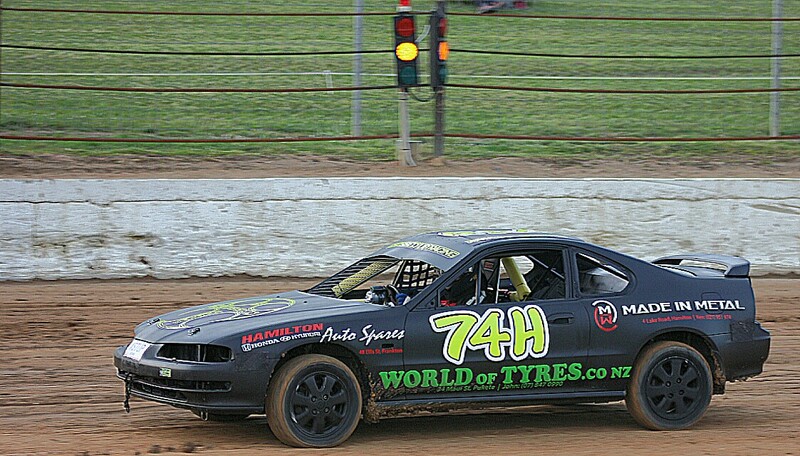 This is my Prelude vtec dirt track car. I race on a clay track in NZ. It depends on the track length and tire size. Suppose I want to build a race track. "Economical" track design? Might be driving a dirt track car. Where to find info? Quick Reply: fwd dirt track racing? ?